A highly detailed, 1:20 scale model of the bizarre long-necked dinosaur Nigersaurus. A wonderful, hand-painted model of the strange and unusual dinosaur Nigersaurus. Great for creative, imaginative play. A large, hand-painted 1:20 scale model of the bizarre Sauropod Nigersaurus. The dinosaur that thought it was a lawn mower! A super scale model of the long-necked dinosaur Nigersaurus. Great for collectors or for creative, imaginative play. 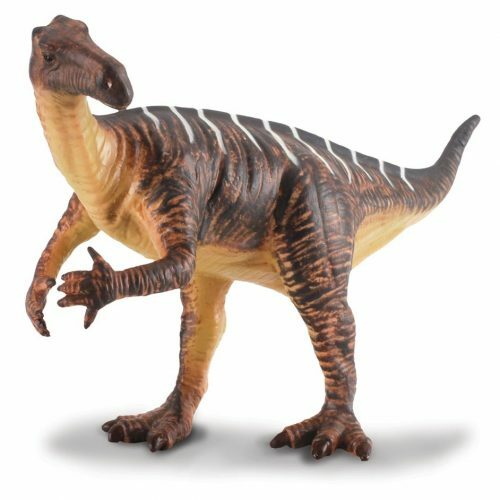 I got 5 of the 1:40 scale deluxe models from the Collecta series (Scelidosaurus, Nigersaurus, Baryonyx, Agustina, Hylaeosaurus ) for my 4 year old son.I have to say they all look fantastic and can only be compared with the Schleich dinosaurs on a equal footing. .A good quality plastic has been used these dinosaurs have a solid feel to them with a nice paint job. 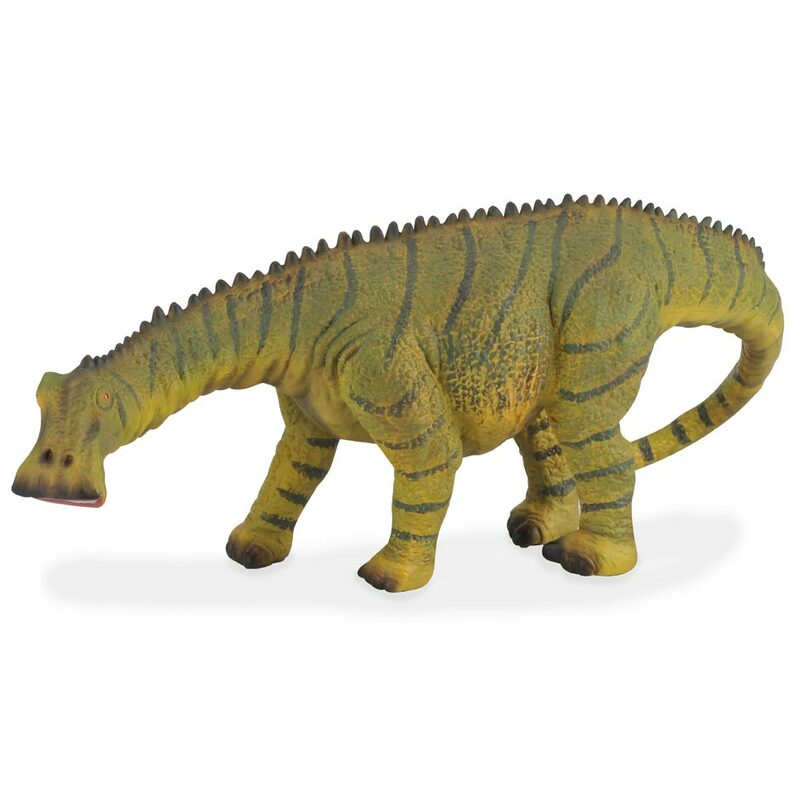 These SCALE dinosaurs and also the ones from Schleich are worth paying the extra money for and are the kinda of toy that can be passed down to the next generation. A very large and sturdy model of a very unusual looking dinosaur. My grandson was really keen to find a “Nigersaurus”, the staff at Everything Dinosaur were really helpful and even emailed some drawing materials of this strange looking beast.